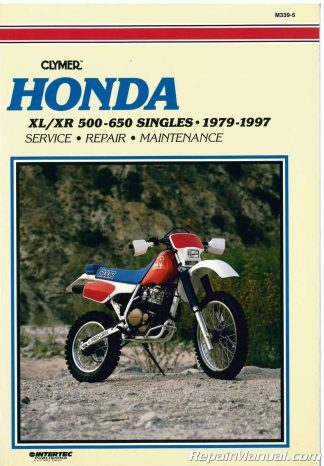 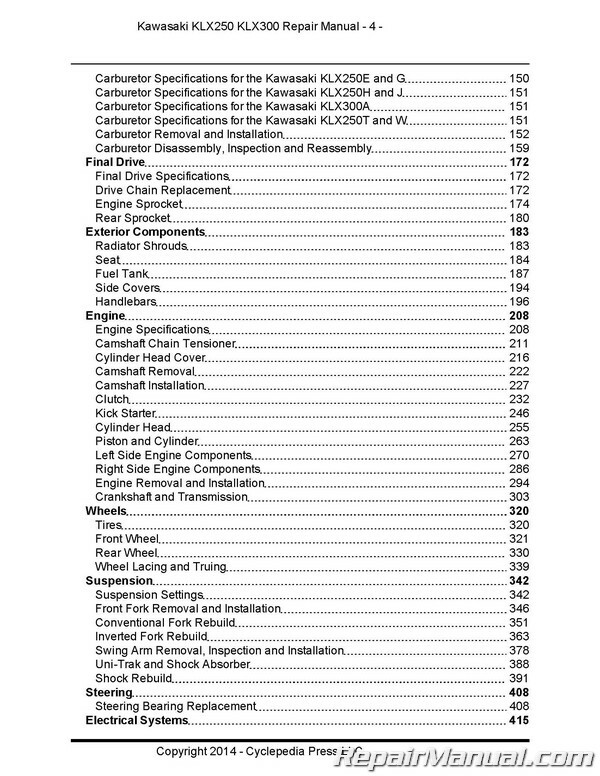 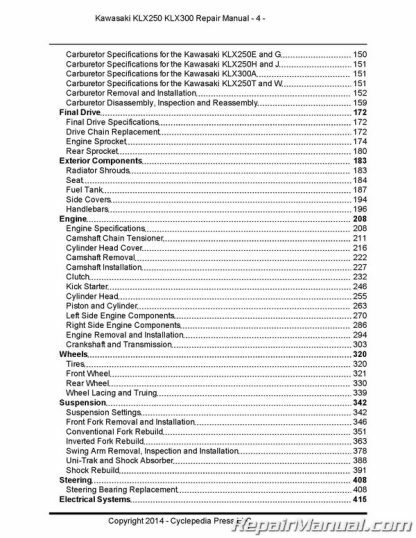 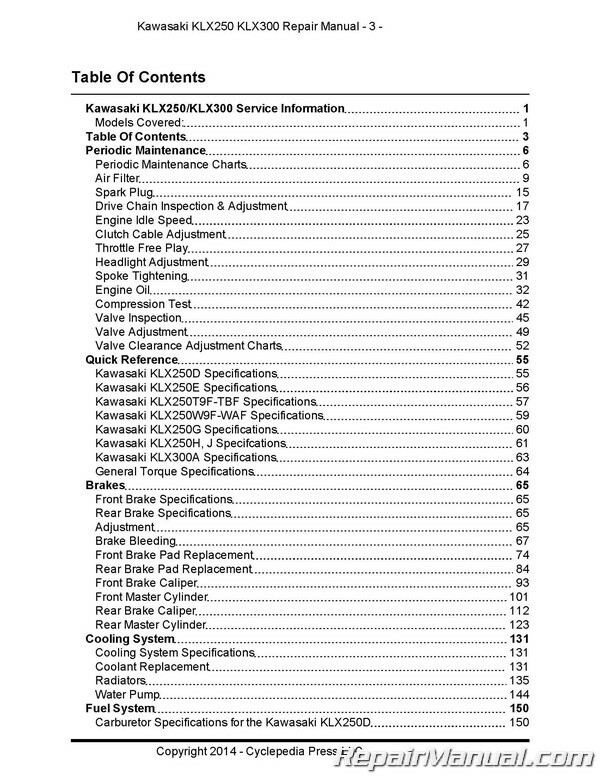 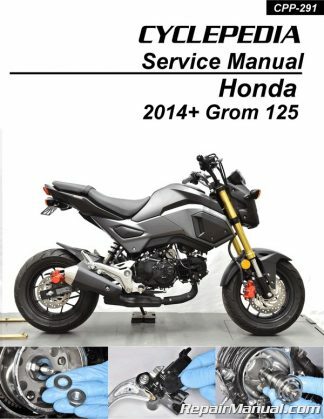 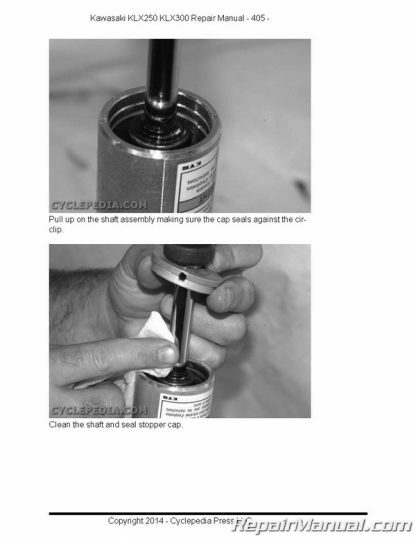 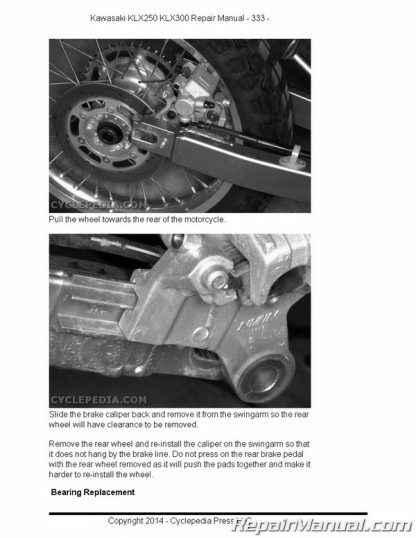 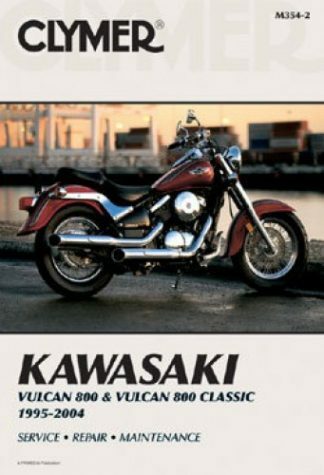 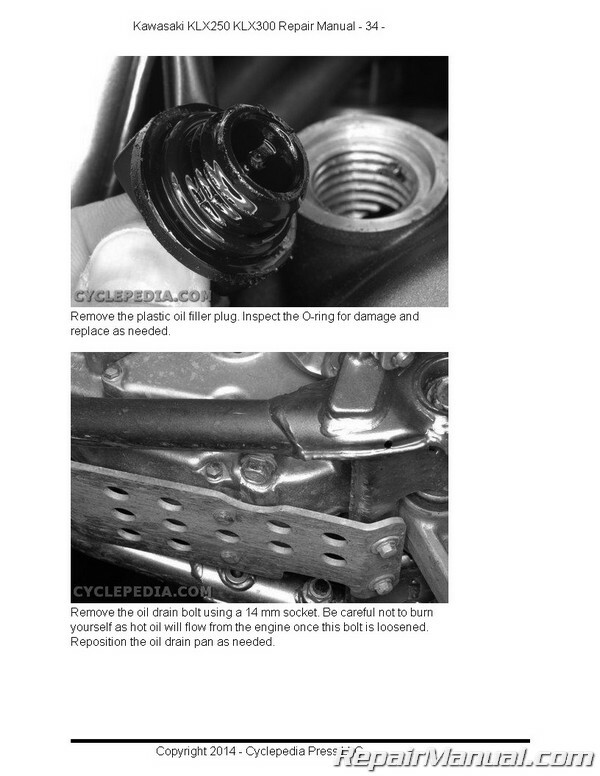 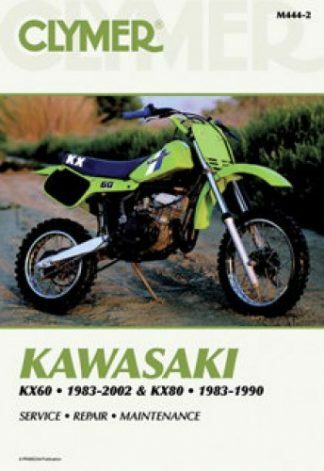 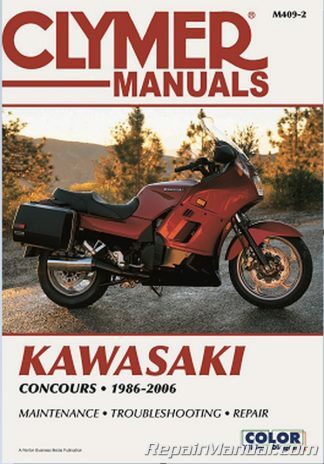 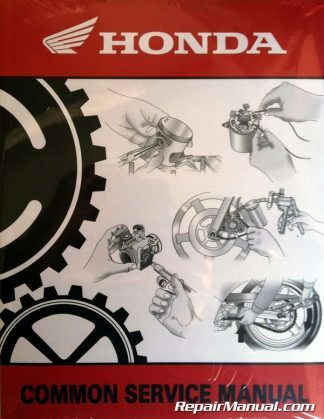 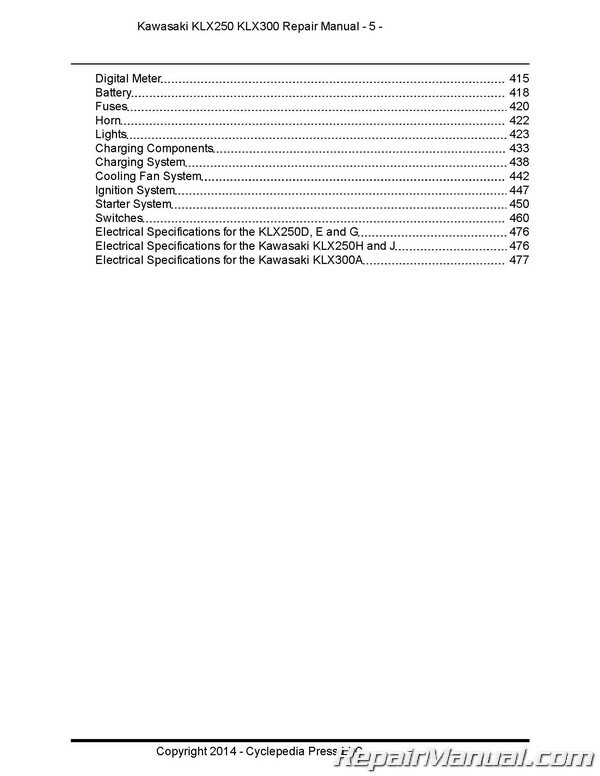 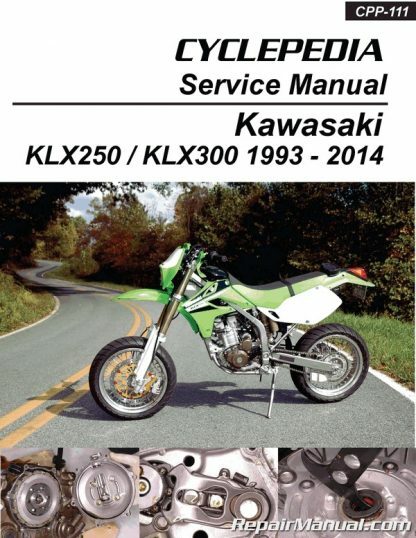 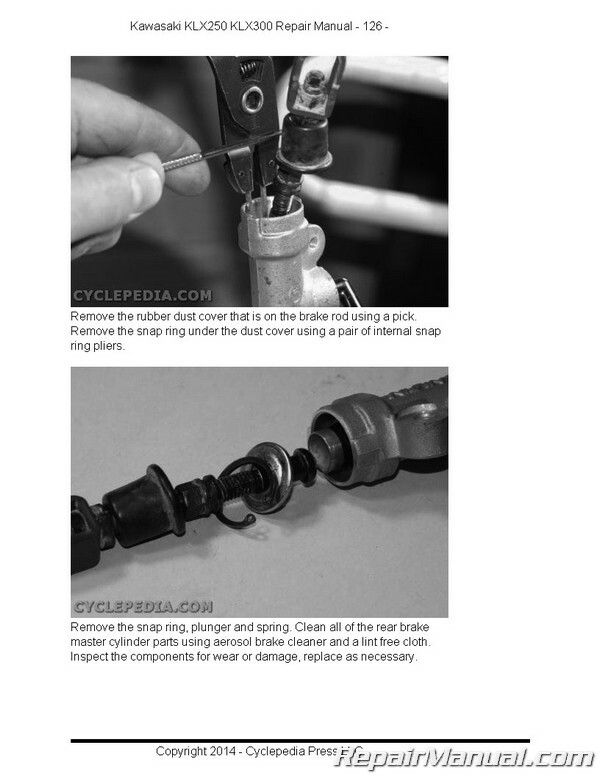 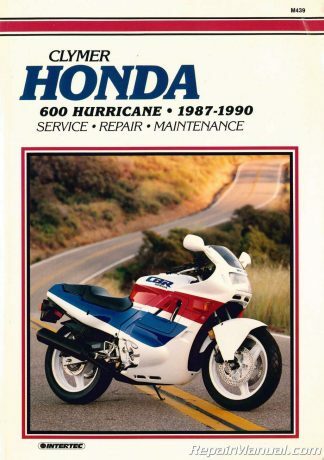 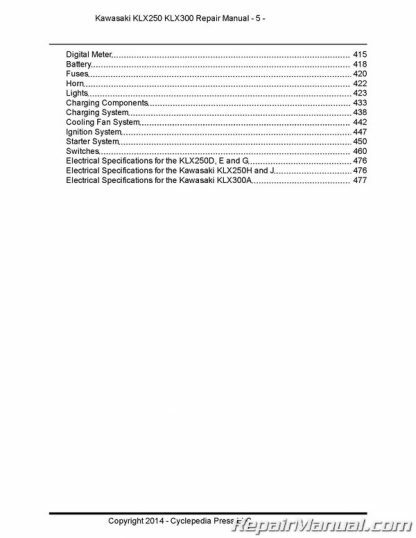 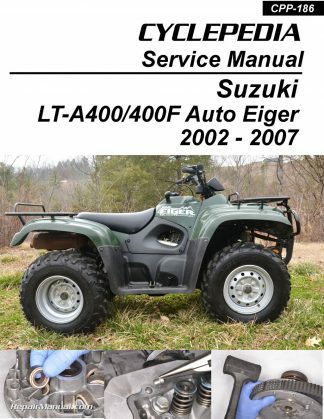 The Cyclepedia Press LLC Kawasaki KLX250/Kawasaki KLX300 printed service manual features detailed photographs and wiring diagrams, complete specifications with step-by-step procedures performed and written by a veteran Kawasaki dealer trained technician. 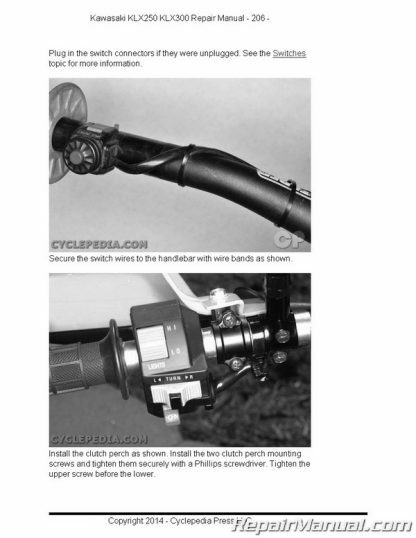 Please note the printed manual is in black and white. 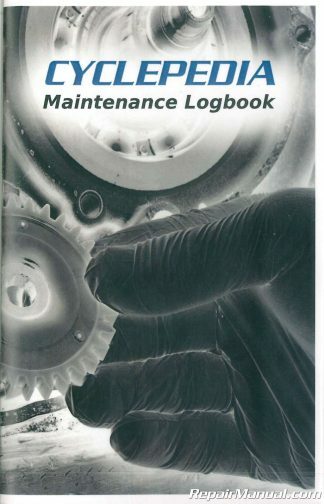 Includes 1 Year of free access to the online version.